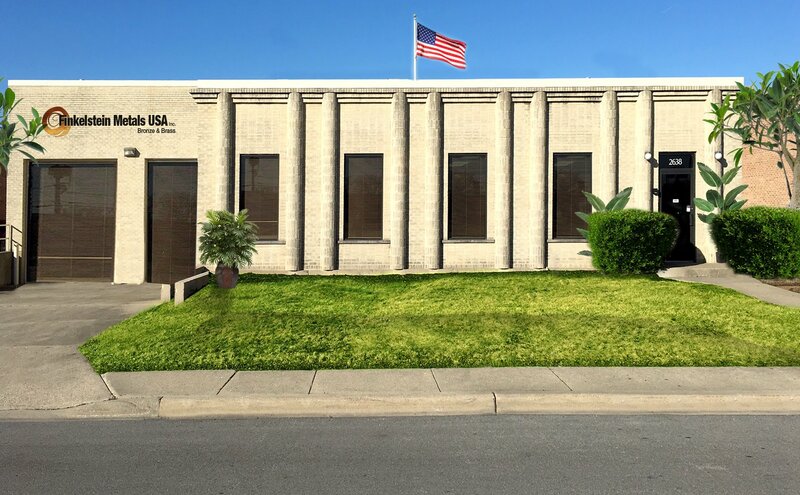 The company’s products are utilized in a large number of industries around the globe, including water, energy, defense, oil and gas, aerospace, marine and naval, general engineering and automotive industries.Founded more then 75 years ago, Finkelstein Metals is a world leading manufacturer of continuous cast and extruded copper alloys. Finkelstein metals specializes in the production, sales and delivery of bronze, brass and aluminum bronze semi-finished products in a wide range of shapes and sizes. Quality is a top priority, which is why Finkelstein Metals continuously invests in quality assurance and control. 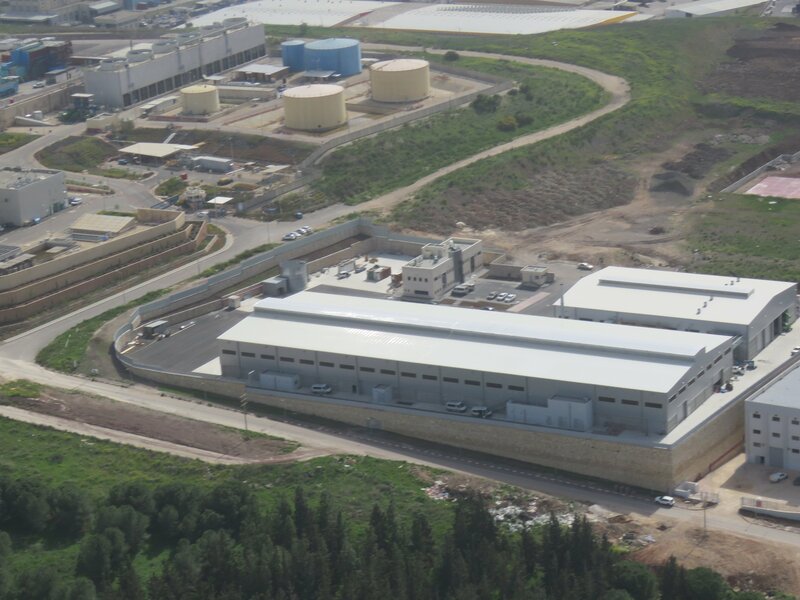 All products manufactured at the Finkelstein Plant are subject to strict quality control procedures, and are produced in compliance with the required standards. The QA laboratory is equipped with state-of-the-art inspection tools and instruments. The company is fully committed to its customers worldwide and aims at continuing to provide high quality products and professional services. 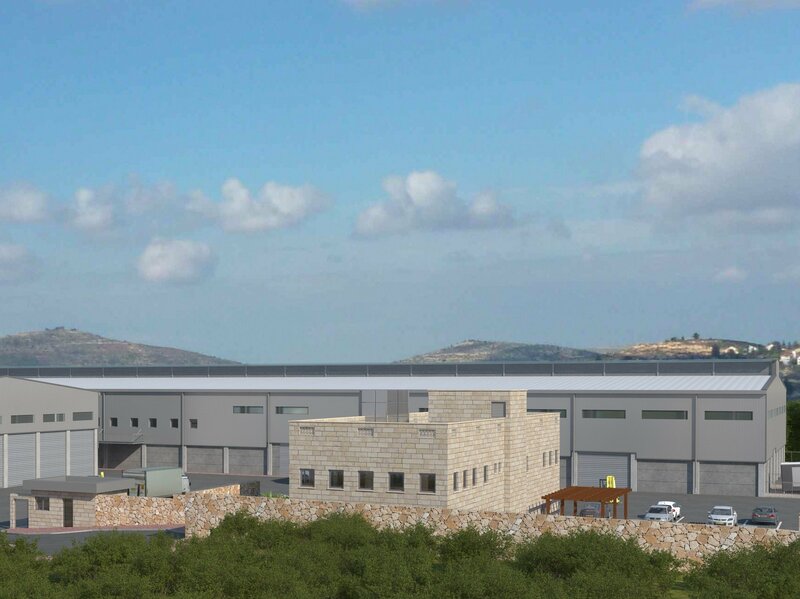 Finkelstein is presently building a new production plant that will significantly expand its production capacity, and will include state-of-the-art production facilities, large automated warehouses, and support, production and logistics offices that will implement a sophisticated ERP system. The company makes every effort to continue to meet and exceed environmental regulations and implements the latest pollution prevention methods. Finkelstein places great emphasis on employee safety, especially on the production floor, and strict safety measures are taken at all times. The company is proud to employ 70 talented and highly committed professionals, including hardware and mechanical engineers, QA and support teams, sales and marketing personnel and of course – highly skilled production workers. 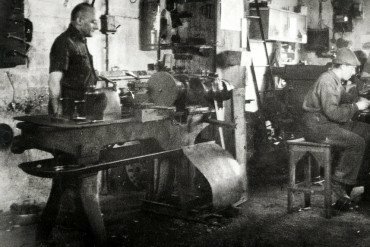 A family company since 1940, Finkelstein Metals has evolved and developed through three generations of hard-working, innovative entrepreneurs. The company started out repairing sewing machines and today the company is proud to employ more than 80 people and produce copper alloys for industries worldwide. 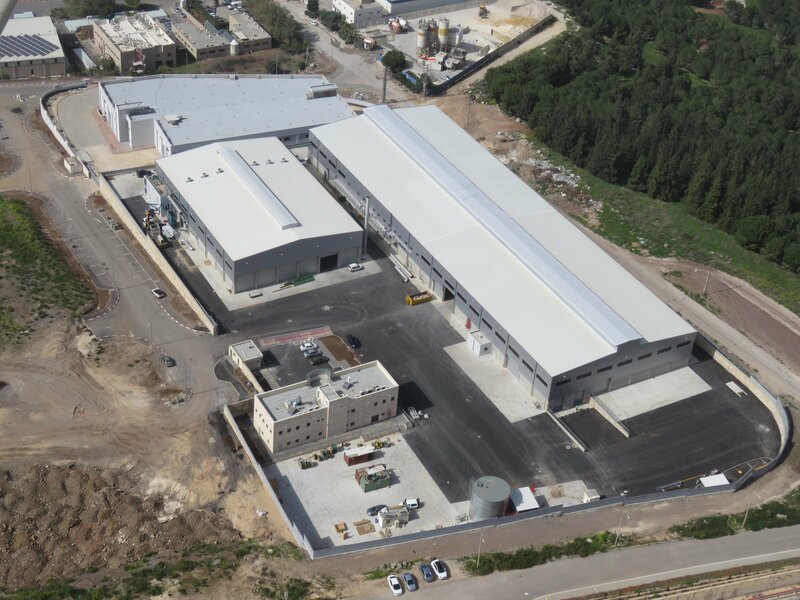 The new mill covers 20,000m2 and utilize the best technology available in the metal industry. 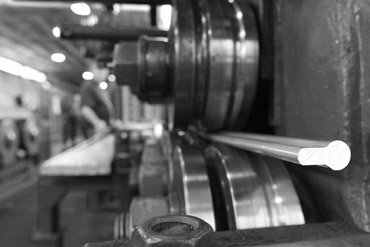 Brass, bronze and aluminum bronze – continuous casted or extruded is processed under the same roof. 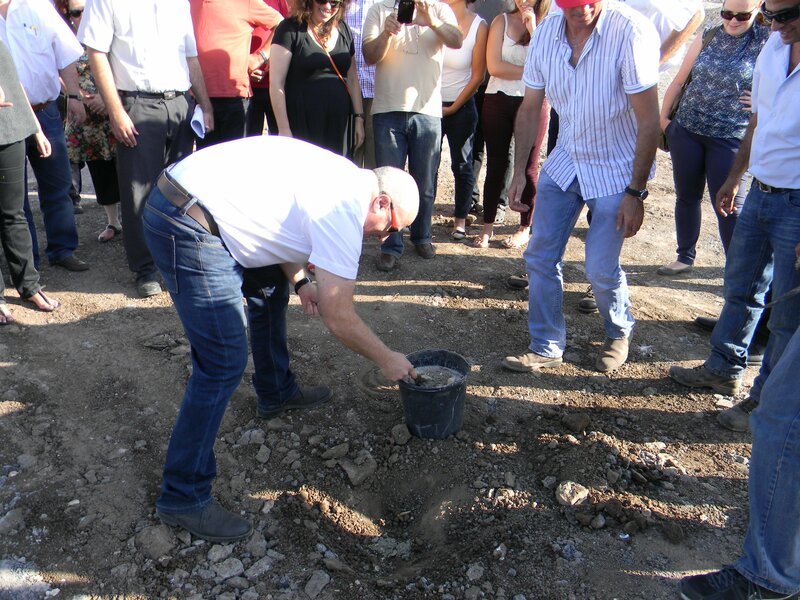 The new plant’s foundation stone was placed at Alon Tavor (near the Sea of Galilee). The company expands its product portfolio, and its customer base around the world, building a reputation as a leading brass, bronze and aluminum bronze manufacturer. 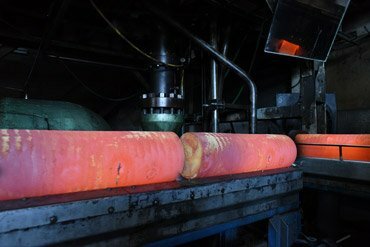 A new extrusion press, induction furnaces and material testing laboratories allowed the company to start manufacturing of extruded brass bars. 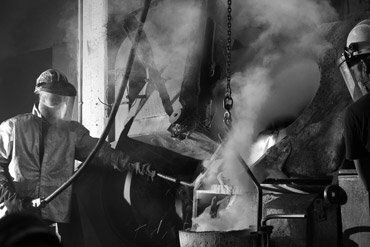 Finkelstein Metals starts manufacturing continuous casting bronze products and begins exporting its products overseas. 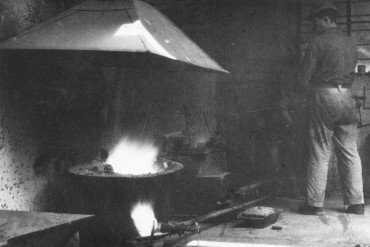 Finkelstein Metals introduces centrifugal bronze casting, sand casting and ingots. The Finkelstein business expands to machining metal and fixing and building industrial machinery.